Life is full of transitions, whether it's purchasing a new home, relocating, military deployment, starting a family, or you just need to clear some space in your home or garage. 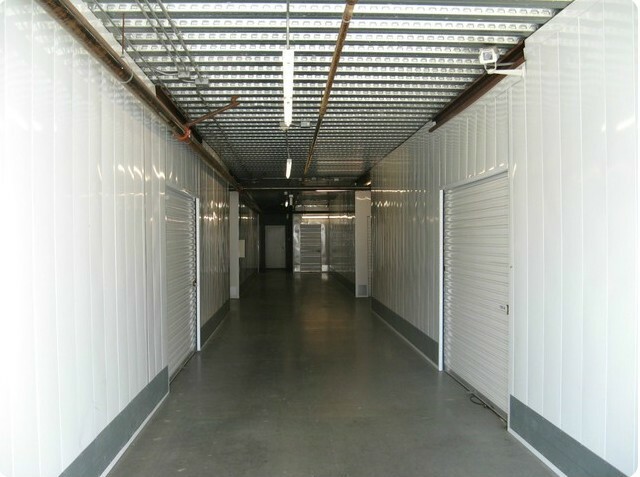 No matter what your storage needs, large or small, San Clemente Cheep Storage has the storage space that is perfect for you! A beautiful facility is a very good indication it is well taken care of! We are proud of our clean and well maintained storage facility which speaks volumes for the quality of our product and the customer service we provide. 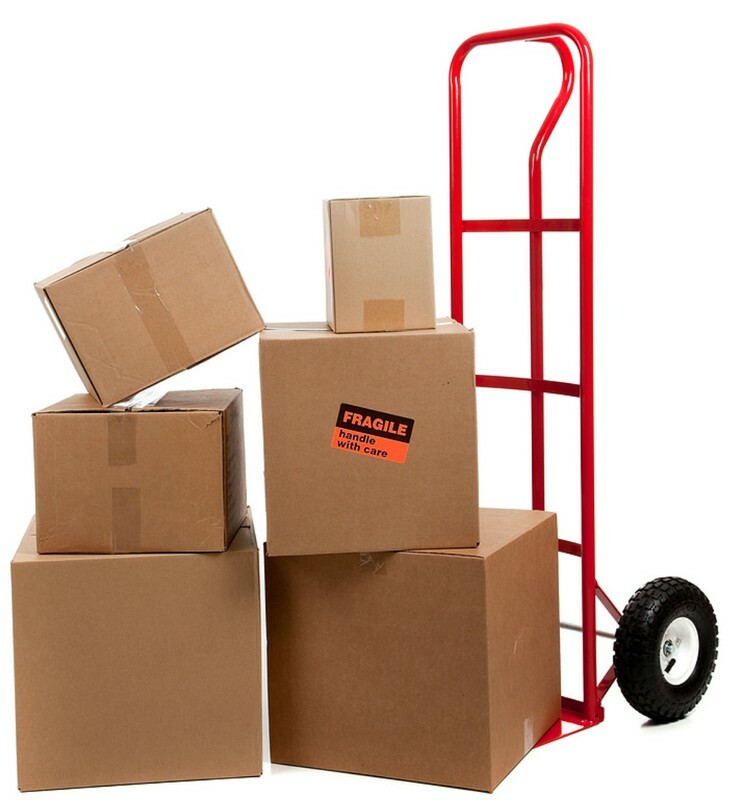 If you are using Cheep Storage to serve your business storage needs, our Office Staff we will accept shipments and deliveries on your behalf when you’re not available. Another example of how Cheep Storage provides superior customer service tailored to the needs of our clients. Need a forklift? 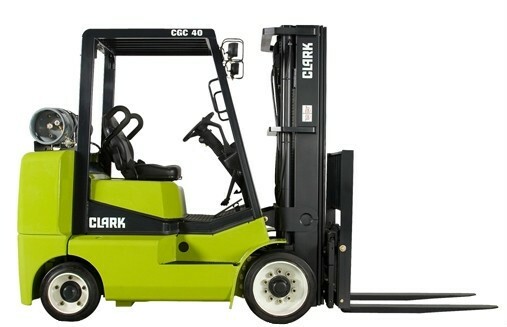 Cheep Storage provides an onsite forklift for loading and unloading heavy items. This can be especially helpful for our business customers. Our forklift can be used for shipping and receiving, and by our customers storing large, heavy household items. Forklift must be reserved in advance. In addition to our wide aisles and multiple access points, Cheep Storage is equipped with ample flatbed rolling carts and dollies to help you get the job done quickly, efficiently and EASILY! Our facility was designed with extra wide interior hallways, multiple access points, and motion sensor lighting. 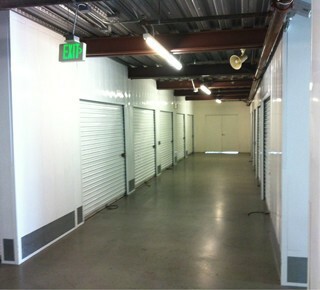 Our interior units are perfect for nearly all self-storage applications! 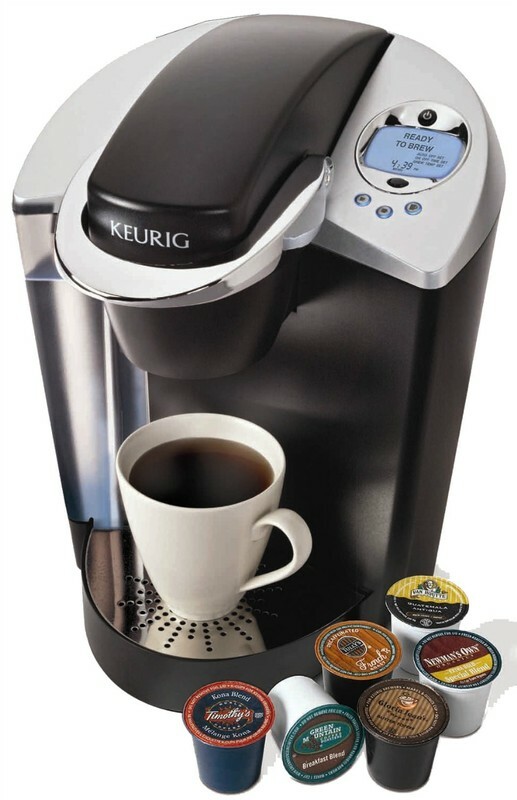 Stop by our office and treat yourself to a cup of premium coffee or tea, brewed fresh just for you by our Keurig machine. We even have all the favorite coffee additions! Moving can be stressful and time consuming. It is well known that music soothes the soul. To help make your moving time more enjoyable, our facility offers easy listening music throughout our facility to provide entertainment while you get the job done.